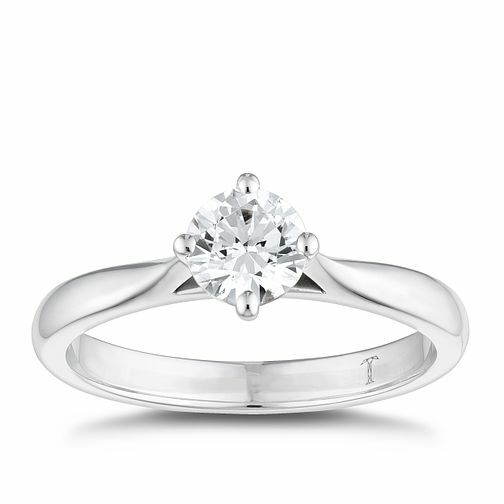 Tolkowsky 18ct white gold 0.54ct diamond solitaire ring. Featuring a hidden diamond underneath the head. Each Tolkowsky diamond comes with a gemological certificate.